After pouring billions of dollars into cities including London, New York and Sydney, individual investors and developers in China are expanding into Dubai. About a thousand individual Chinese investors spent 1.3 billion U.A.E dirhams ($353 million) on land, residential units and office real estate in Dubai last year, according to data from the Dubai Land Department. That is a nearly threefold increase from the 486 million dirhams spent by 288 Chinese investors in the previous year. 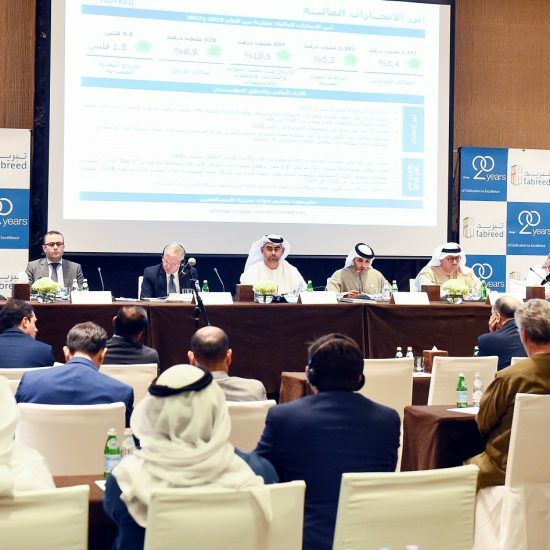 Overall, property transactions by individuals in the emirate climbed 53% last year to 236 billion dirhams, with foreign investors buying 114 billion dirhams of land and property. “Dubai is becoming more and more known by the Chinese people,” says Wang Liao, the 30-year-old owner of Dubai-based Atomic Properties, a real-estate broker that predominantly caters to Chinese buyers and is located a short walk from Dragon Mart. Chinese investors and developers weren’t very active before 2009, when Dubai was hit by a real-estate crisis. But they now play an increasingly important role in the market, according to brokers, developers and analysts. Demand from individual buyers is helping launch new developments and fueling Dubai’s residential recovery, while Chinese contractors and banks are revitalizing high-profile projects that stalled in the previous boom. The market looked a lot different in 2009, when Dubai World, one of the emirate’s major government-owned holding companies, said it would stop making debt repayments, shocking global financial markets and sparking a drop in residential house prices of more than 50%. The Burj Khalifa, the world’s tallest tower, opened weeks later. While residential prices rose by about 35% last year, they still are 20% off their previous peak. In prime commercial property, the market aimed at medium-to-large corporations, prices are projected to rise by about 10% in 2014, after a 5%-to-7% increase last year, according to Knight Frank, a London-based property consultancy. Indians, Britons, Pakistanis and Saudis were the biggest foreign purchasers in the previous boom, and again make up the largest portion of buyers. But Chinese investors are now one of the fastest-growing buyers in the market, according to the Land Department. Built in 2004 on the outskirts of the city, Dragon Mart was developed by Nakheel, one of Dubai’s biggest government-owned developers. It has become such a popular mall that Nakheel is now adding 177,000 square meters (1.9 million square feet) of retail space and a hotel. Around this retail Mecca, a Chinese community has sprung up in a residential estate called International City, which also was built by Nakheel. The developer estimates that half the population of about 100,000 in International City is from China. What’s more, about half a new development of about a thousand town houses has been sold to Chinese investors, according to Ali Rashid Lootah, the chairman of Nakheel. “They have bought in other areas, but not as much as International City,” Mr. Lootah adds. Many wealthy Chinese seek to invest abroad to diversify. They find Dubai attractive partly because they believe they can achieve returns of as much as 30% annually—better than Hong Kong, Shanghai and Beijing, where real-estate markets are cooling, according to brokers, analysts and investors. “The prices in Dubai are much lower than in China,” said Joan Chang, 32, a resident of the United Arab Emirates who is originally from Shanghai. She manages her and her husband’s portfolio of five one- and two-bedroom apartments throughout the emirate and is looking to purchase a villa. 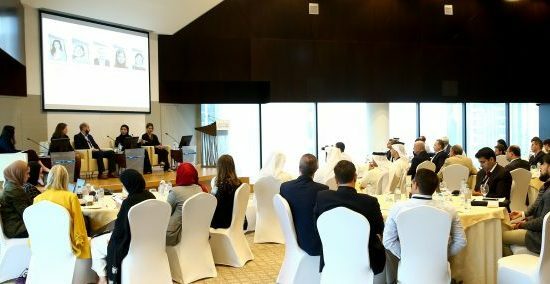 In 2020, Dubai will host World Expo, a six-month trade fair that analysts forecast will boost the emirate’s economy and increase real-estate prices. “This is the main advantage Dubai has in the future,” Mrs. Chang adds. Underpinning Chinese residential investment are greater commercial trade ties between the U.A.E. and China, noticeably in commercial real estate. Chinese developers, both private and state-owned, are expanding throughout the world as they seek stable returns outside their slowing home market. Last year in Dubai, state-owned China State Construction Engineering Corp. bought an undisclosed stake in the $1 billion Viceroy Hotel on the Palm Jumeirah. It created a joint-venture development company with Dubai-based developer SKAI Holdings to build and manage the project, and helped the venture win $201 million in financing from Industrial and Commercial Bank of China, according to executives at China State Construction and SKAI. China State Construction is known for building some of the highest-profile works in China, including the national swimming center in Beijing known as the Water Cube and Hong Kong International airport.